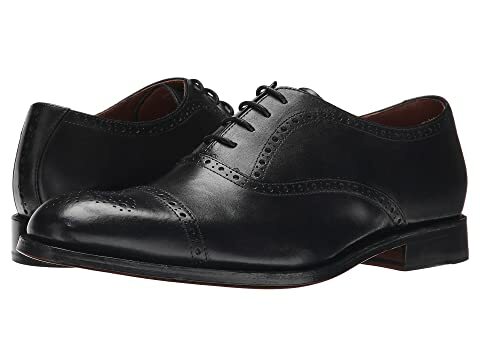 Oxfords with brogue pattern throughout. We can't currently find any similar items for the Matthew by Grenson. Sorry!